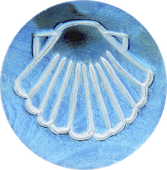 Walk the Camino to Santiago free of blisters! 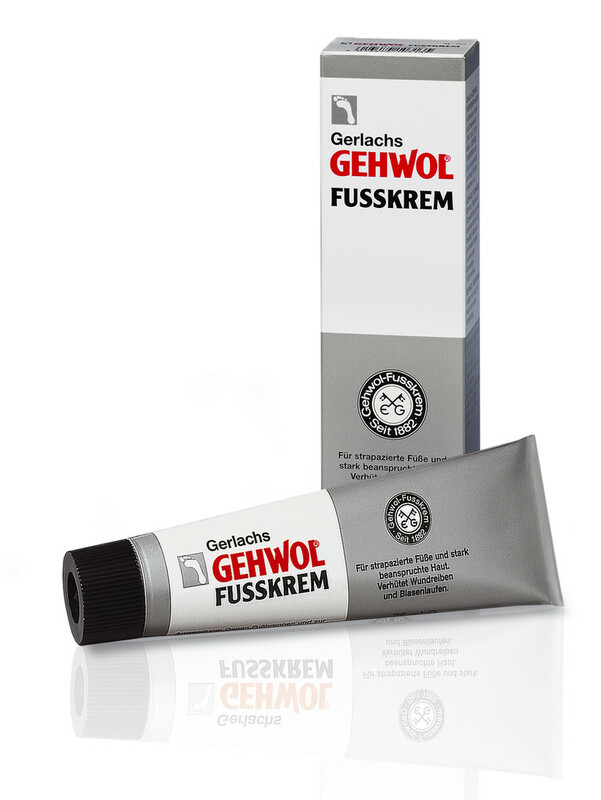 We don't know any better protection against blisters (and foot odours) as Gerlach's Gehwol Fusskrem. By using this cream we never get a blister till today! The cream prevents aching feet, sores and blisters. It's anti-inflammatory and prevents athlete's foot. In addition, these Gehwol Fusskrem offers protection against frostbite and cold feet.